Ripple (XRP)–Coinbase, a web and app-based marketplace for buying and selling cryptocurrency, is one of the largest companies in the financial world. As of Sunday, the company reported having a user base of 13.3 million, up 300,000 new registrations from the previous week alone. To give those numbers perspective, the world’s second largest stock brokerage, Charles Schwab, boasts a customer base of only 10.6 million. Despite commanding a fraction of the capital of larger brokerages, Coinbase has managed to build a following that looks to challenge Fidelity for the world’s top investment platform. 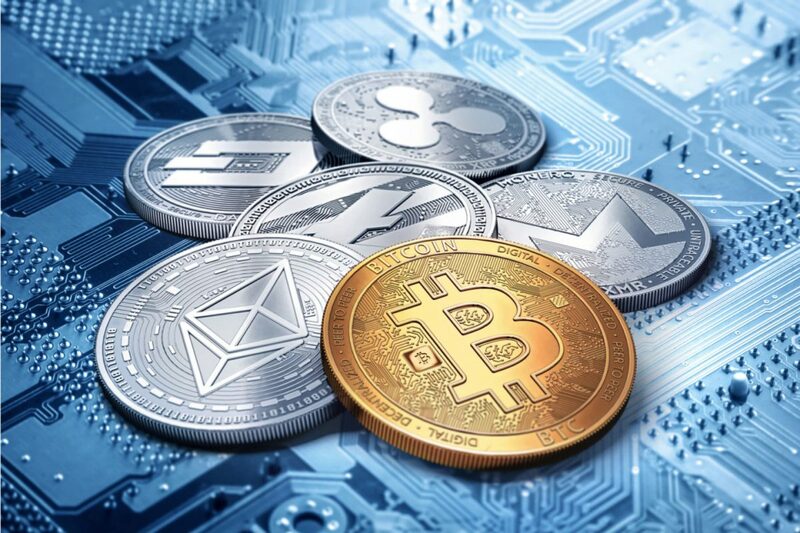 However, at present, Coinbase offers only three options for buying and selling cryptocurrency: Bitcoin (BTC), Litecoin (LTC), and Ethereum (ETH). Ripple (XRP) provides significant advantages as the next coin to be added to their marketplace. Coinbase has been hesitant in the past of adding the hard-forked offspring of Bitcoin to their exchange. 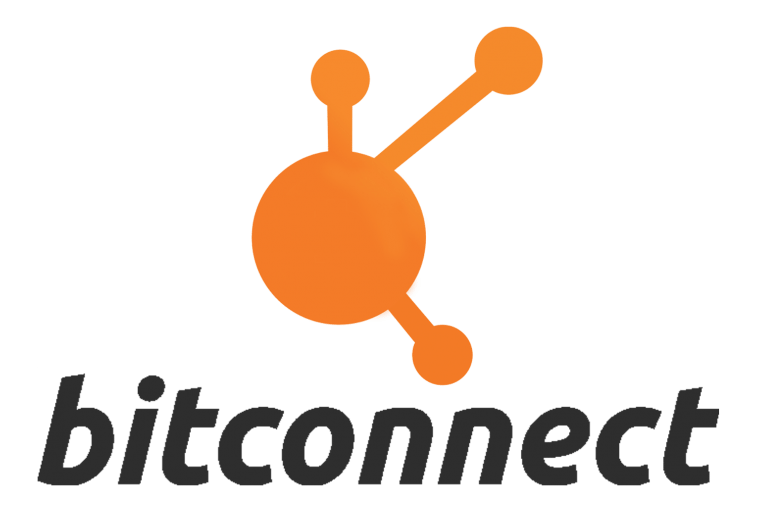 While it’s true the company was planning to add Segwit2x (under the label of Bitcoin2x) prior to the failed adoption, they have neglected to add Bitcoin Cash or Gold. Instead, they have recognized the value of simplicity. Coinbase is by far the most user-friendly exchange for newcomers to the crypto market and those who want a simple method for buying Bitcoin. 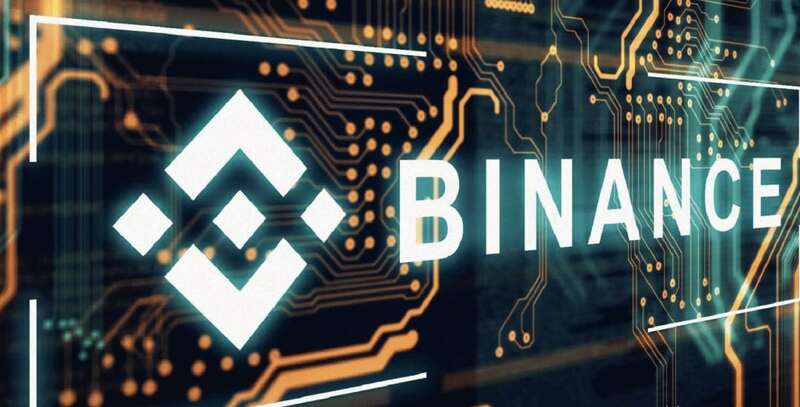 The introduction of hard-forked coins is not only confusing for the user base, but injects uncertainty into their market. Ripple is neither a derivative of Bitcoin or a direct competitor, but offers something different altogether. Combining the same principles of decentralization and blockchain security, Ripple exists as a solution for fast and cheap transfers of money across borders and currencies. 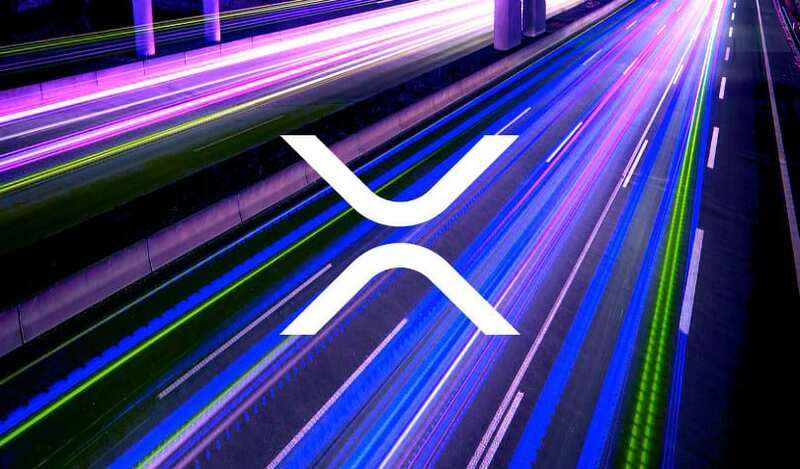 The technology is targeting banks as its primary customer, but average investors can benefit from buying and trading the XRP coin. Ripple is the fourth largest cryptocurrency in terms of total market cap value and consistently in the top ten for total trade volume. This alone presents a positive financial incentive for Coinbase, which charges a hefty 2-4% transaction fee (depending upon Credit Card or ACH deposit). While the trade volume is still a far cry from the near $10 billion-per-day volume of Bitcoin, the profits from newly added Ripple transactions would be worth the cost of adding another currency. At this point, it seems Coinbase’s greatest fear is losing their newcomer-friendly appeal. Each coin added to the exchange has the effect of watering down the simplicity of their interface. Imagine explaining to your grandparents the difference between Bitcoin, Litecoin, Ripple, Dash, etc. and you start to get the point. But Ripple has intrinsic value and appeal as a technology that makes it unlikely to go anywhere in the near future. Couple that with a low price, and you have a coin that seems increasingly appealing on any exchange, let alone one geared to beginners. 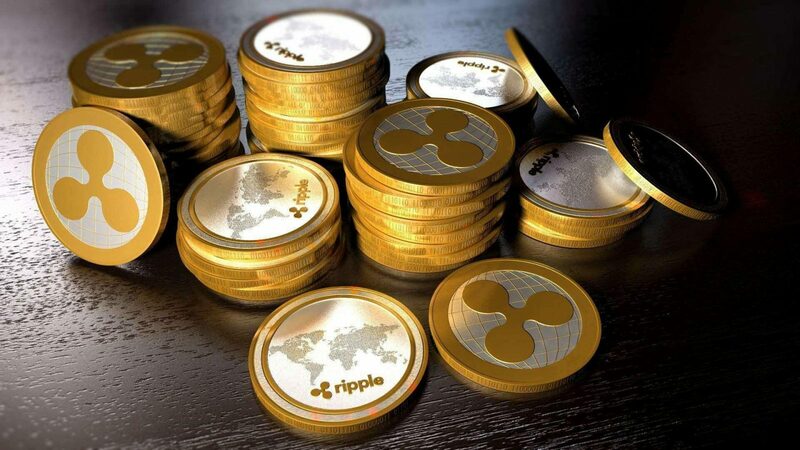 As stated above, Ripple’s current price of $0.25 per coin is an attractive proposition for investors in cryptocurrency. 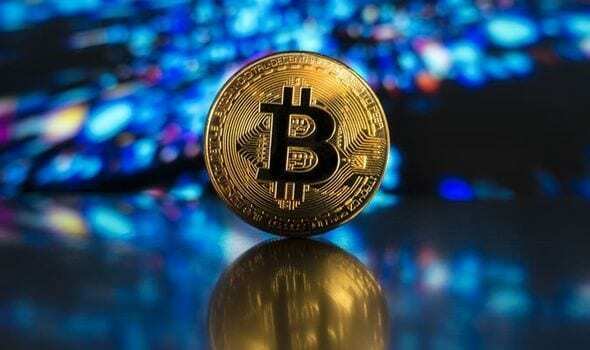 Regardless of the gains that Bitcoin has been making, a sub-$1 coin is a psychologically appealing price-point for newcomers, and a reprieve for veteran investors who have already poured thousands into Bitcoin. For $150, a customer can deposit 600 XRP coins into their wallet. Compare that to Bitcoin, which would produce 0.015 BTC. Now we all understand the power of fractionation in Bitcoin and that 0.015 BTC could just as easily be called 1.5 million satoshis. But think about the average investor. Think about the general public coming to the cryptomarket, or a person with a hundred bucks from their paycheck to invest. How satisfying is 0.015 coins going to feel? If BTC goes to 50,000 USD next year, they will be ecstatic for the gains. But the psychological hurdle of getting people to buy into Bitcoin and hold for the long term is going to be an increasingly large problem as the price increases. Ripple offers a low cost alternative with significant upside. It would be in the interest of Coinbase to start offering customers high-supply, low-price cryptocurrencies that allow for significant coin ownership. Coinbase has done a commendable job in improving the visibility of cryptocurrency. They have created a system for the average person to start buying and transferring coins with nothing more than a phone app and a credit card. 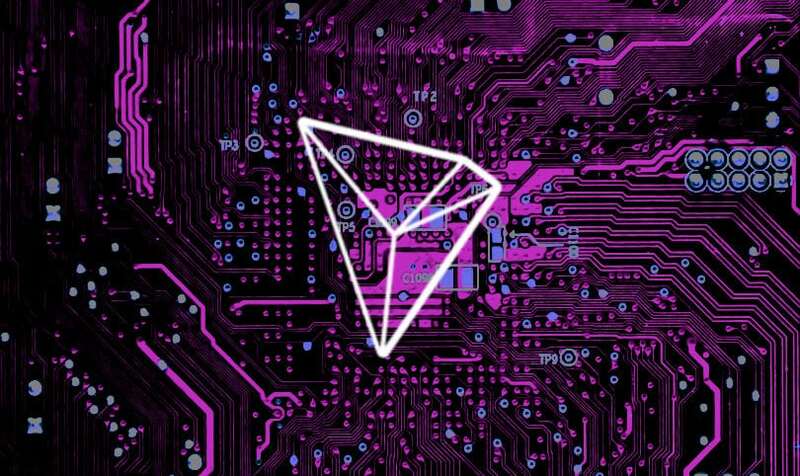 Their endgame appears to be recognition as a legitimate financial institution in the world of cryptocurrency. While this contradicts the decentralized ethos that started Bitcoin, the ultimate goal of Coinbase has value in the cryptomarketplace: to establish a safe and secure platform for people to store their coins and make transactions. Yes, every investor in crypto should be aware of the dangers of holding coins on an exchange. And yes, one of the greatest achievements of cryptocurrency is the ability to hold a private key and wallet. But think of the average investor. For crypto to reach mass appeal, particularly in the short-term, we need exchanges like Coinbase. We need a place where people can start buying and holding coins without having to be proficient in blockchain. We need a method of simplifying the long wallet addresses and dangers of losing money in errant transactions. Coinbase provides simplicity, which is the most valuable commodity a nascent technology like cryptocurrency can have at this point in its development. People will figure out the usability in the long-term if crypto becomes the future of money. For now, having Coinbase function similar to a bank is not all that bad. 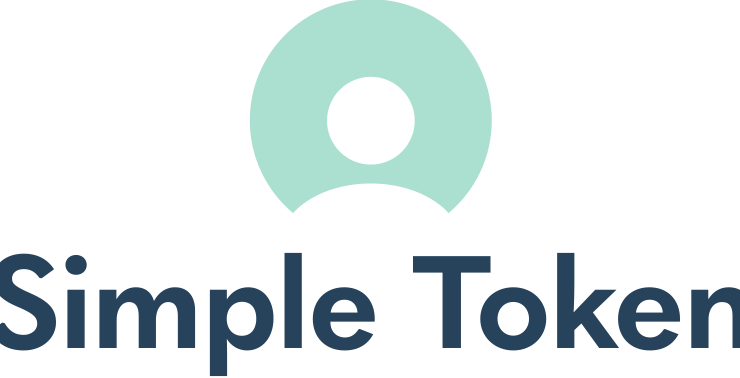 Adding Ripple, a coin designed to improve the world of bank to bank transfers, would further legitimize the Coinbase project and add to their image for investors looking for centralization, or at least simplicity, in the marketplace. With a user-base topping all but one brokerage firm, Coinbase doesn’t need approval from the banking conglomerate to legitimize its stake. But it does send a positive message to people looking for substance to back their investment. 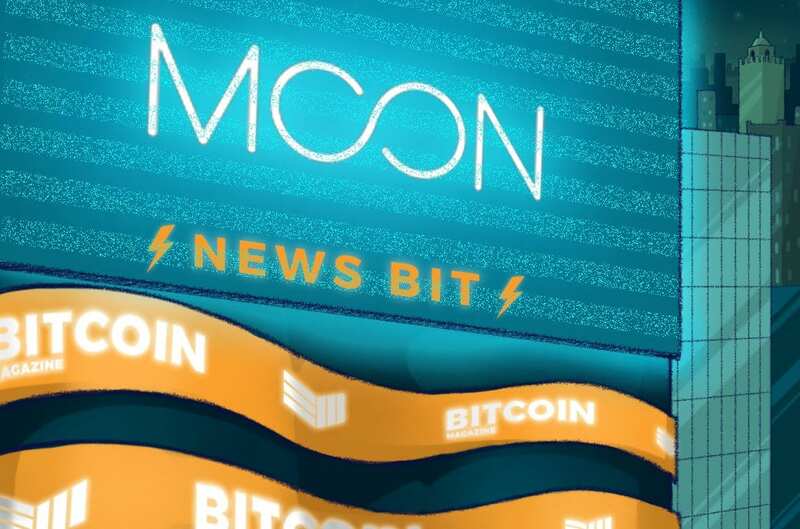 Its absurd in 2017 to see the mainstream media publishing articles about cryptocurrency and its connection to illegal activities. However, there is still a significant number of Americans, with large sums of money waiting to pour into crypto, that have trouble thinking past Silk Road news stories when they hear the word “Bitcoin”. Ripple is not going to make that moniker go away overnight, but it’s a step in the right direction for helping the image of crytpocurrency and it’s legitimization as a financial tool. Two weeks ago American Express announced it would begin using the Ripple technology to conduct U.S.-U.K. money transfers. 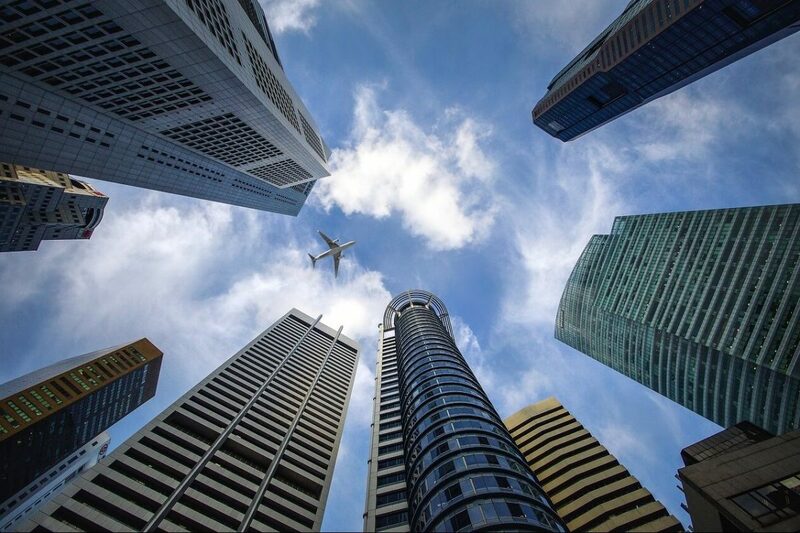 Two months ago, Cuallix made waves as the first international financial institution to use XRP for liquidity in cross-border transactions. Just this past week, Michael Arrington became head of the first hedge fund to operate completely in XRP. These announcements are just the beginning. Ripple is gaining popularity with both independent investors and large banking institutions as the future of money and money exchange. With the support of legitimate billion-dollar banks and multimillion-dollar hedge funds, Ripple is building a base of support that assures its future in the cryptocurrency marketplace. Coinbase has the rare opportunity to get in on the ground floor before Ripple takes off in 2018 and beyond.